That's no moon, it's The Moneysaver. Looking for the current Moneysaver roundup? Click here. The time to save has come. May the deals be with you. The first thing you need to know is that it's FREE Comic Book Day. Click for all the details. We're rounding up the best deals today on everything Star Wars, and if you find a great one we missed, we want to see it in the comments. 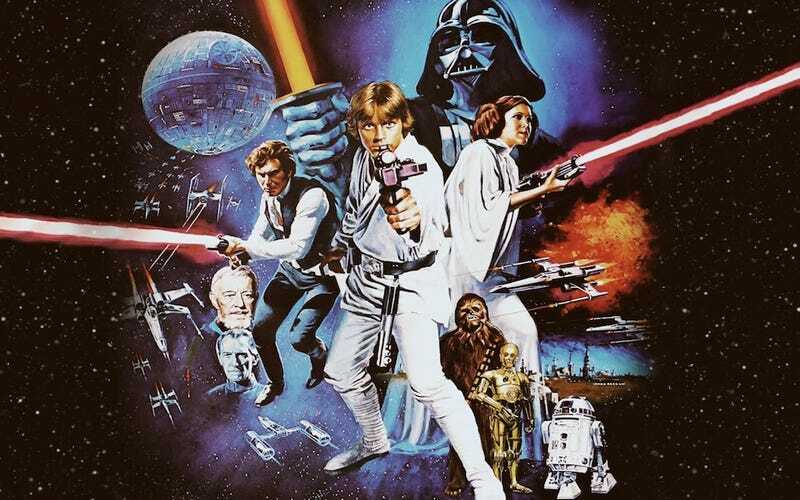 Head to io9 to share your favorite Star Wars .gifs! Happy Star Wars Day! May the Fourth be with you! Scroll down now to save more money than you can possibly imagine. Note: This is the last day for these Blu-ray sales. Note: The Gamefly games are 20% cheaper, but don't come with a Steam key. The steam games listed below aren't on sale on Gamefly, but the Gamefly games listed above are on sale on Steam, except for the LEGO games. Also, if you want to get Mac versions along with the PC version for certain titles, then buy from Steam. • Star Wars Pinball is available for 50% off on most platforms. Keep up with Shane Roberts on Kinja and Twitter. Check out Dealzmodo for more great tech deals, and Deals.Kinja.com for even more discounts. This is a Moneysaver One-Shot, a post focusing on a single deal, sale, or category. Join us every weekday at 2:15pm EST for the full Moneysaver roundup, brought to you by the Commerce Team. We're here to bring Kotaku readers the best gaming deals available, and to be clear, we also make money if you buy. We want your feedback.